Ducati 959 Panigale prices start at Rs. 13.97 lakh (Ex-Showroom). 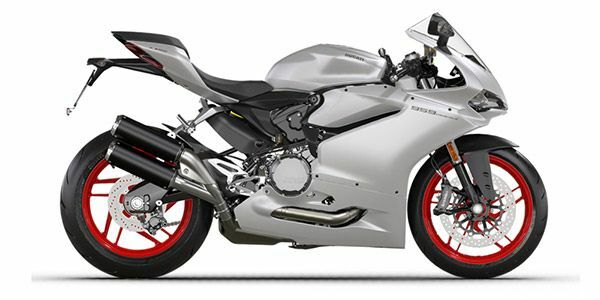 Ducati 959 Panigale is available in 2 variants and 2 colours. The claimed ARAI mileage for the Ducati 959 Panigale petrol is 14 kmpl. Ducati 959 Panigale is the replacement for the popular 899 Panigale. Although cosmetically there are no major changes except for the new exhaust system to bear with the new Euro 4 emissions, mechanical updates on the motorcycle are significant with more power, torque and better electronic package. Q. Which one is better between Supper-sport S and Panigale 959?